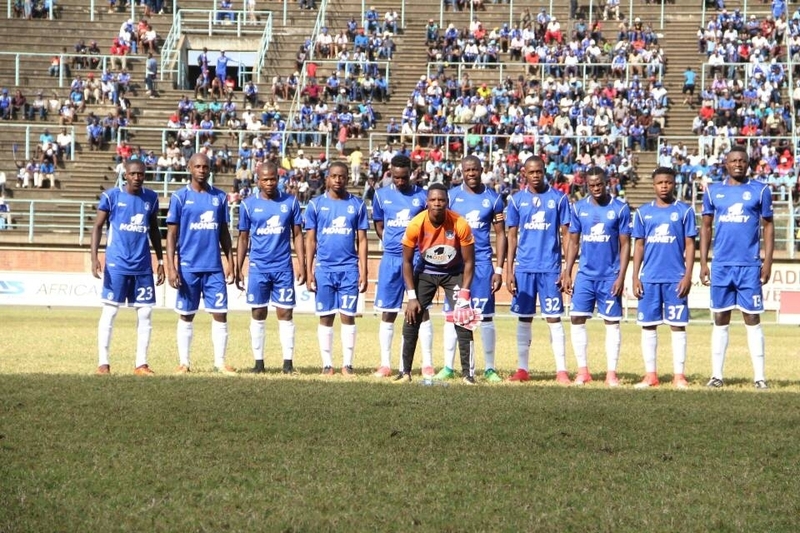 Dynamos will play Herentals this afternoon in the quarterfinal match of the 2018 Chibuku Super Cup. The Glamour Boys have struggled in the league and will be hoping to turn on a new chapter at Rufaro Stadium as they aim to find solace by lifting the trophy. There is only one meeting between the two teams which ended in a goalless draw. Skipper Ocean Mushure is doubtful for the match due to a family bereavement while the midfield duo of Cleopas Kapupurika and Brett Amidu are also unavailable due to injuries. On the other hand, Herentals captain Blessing Majarira suffered a head injury last week and might not take part in the game unless he passes a late fitness test. In another quarterfinal clash today, Triangle United host Nichrut at Gibbo Stadium. *Both matches start at 3 pm.